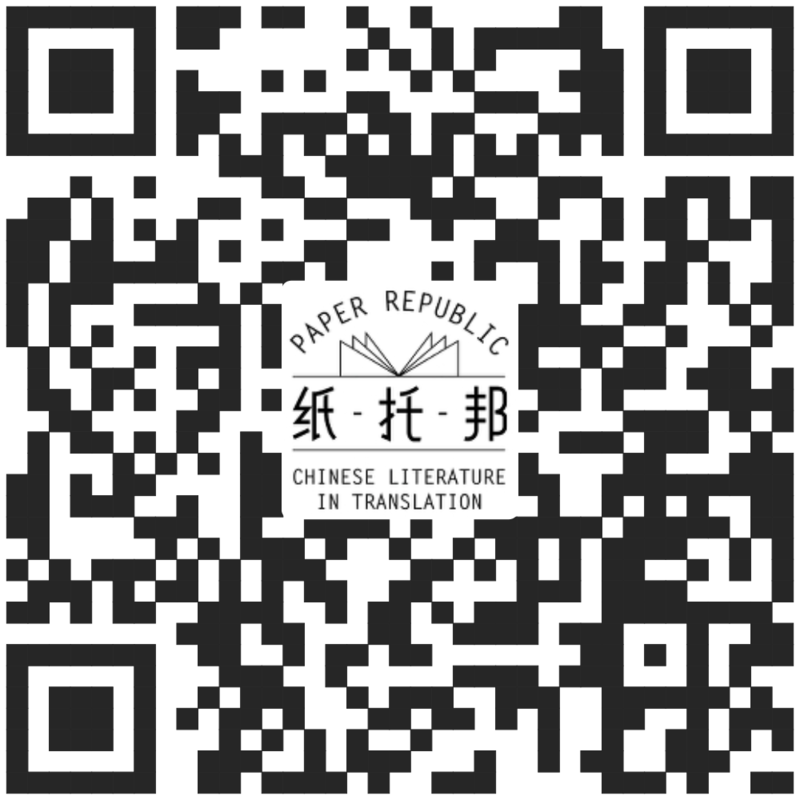 Between June 18, 2015, and June 16, 2016, we published one free-to-read short translation online every Thursday. You can see the complete list here. We hope that you will take a moment to help us fill out this brief survey. It shouldn't take more than a few moments, and it will help us plan for the future. How did you first learn about Read Paper Republic? What kind of themes/styles/genres do you like? Did you attend any of the Read Paper Republic speed bookclubbing events in March 2016? Would you be interested in further events? If so, in what location? Which of the past year's writers would you like to hear more from? To select more than one, hold down control, or command on a Mac. Please enter your email here if you'd like to be informed of any future developments. We won't do anything else with your address.